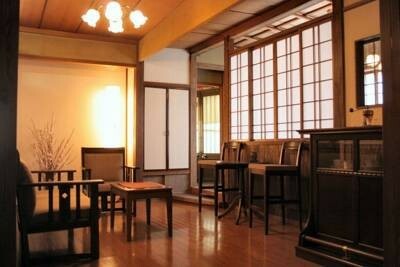 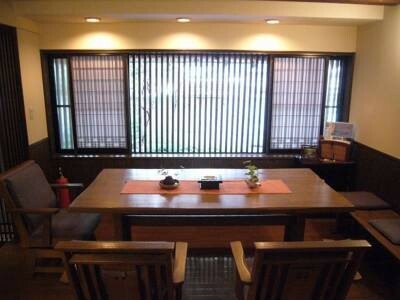 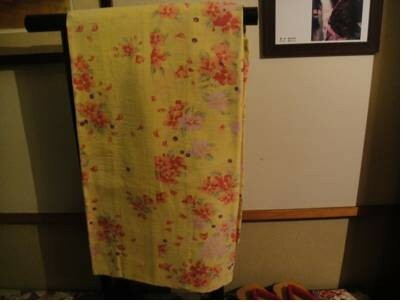 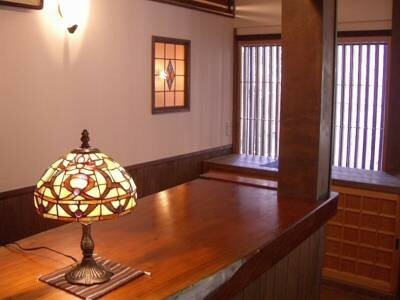 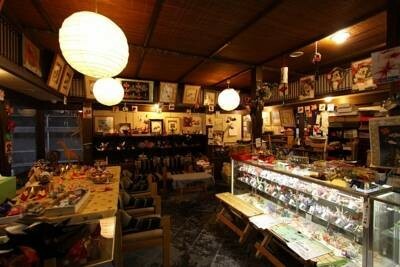 We have 11 guestrooms, all Japanese style. 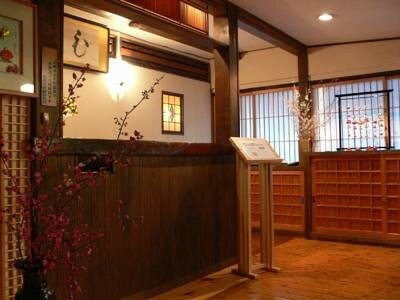 The rooms are all designed differently. 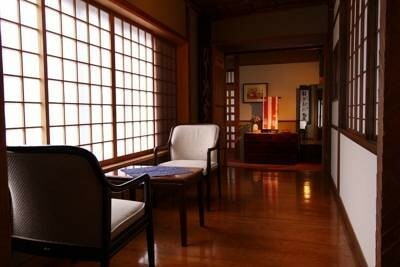 They all provide a sense of comfort and give you the peace of mind. 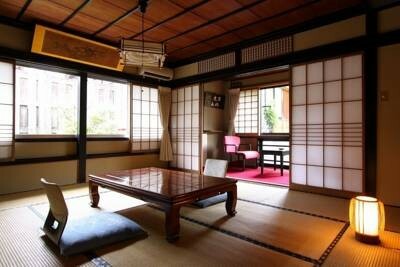 The rooms are air-conditioned, and feature a TV, a green tea set, and slippers. 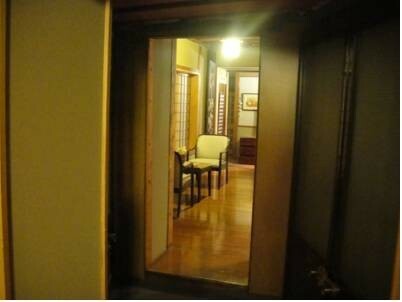 Some rooms are equipped with a private toilet. 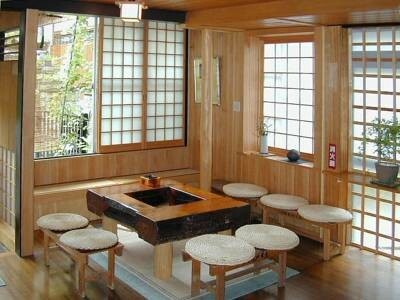 There are shared bathrooms for rooms that do not have their own private toilets. 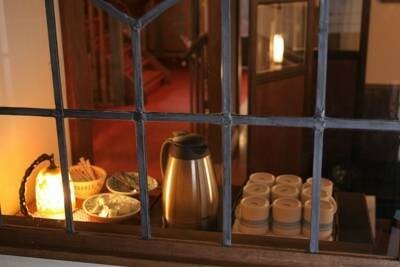 Please enjoy a cup of tea or coffee with friends or family in our common room. 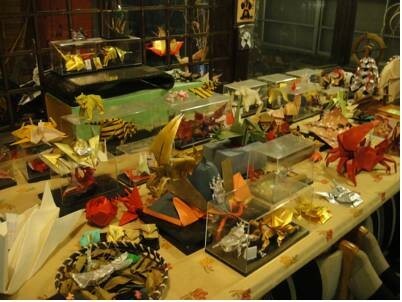 Origami is the Japanese art of paper folding to create beautiful decorative pieces and other useful items such as chopstick holders and bookmarks. 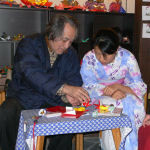 Come join us to learn about this beautiful Japanese art form and create an item of your choice and most of all let’s have fun!! 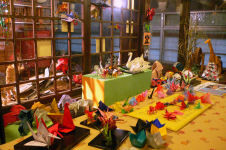 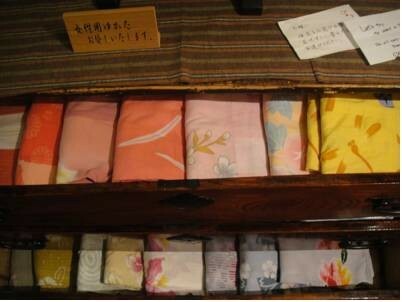 Everyone visits the gallery and tries to fold something will receive a piece of origami to take home. 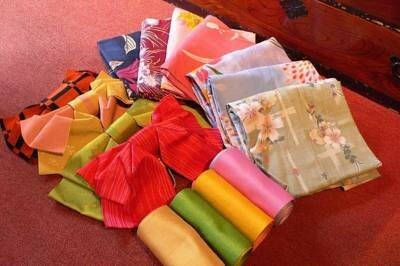 Guests staying at the hotel can have free trials and use origami paper free of charge. 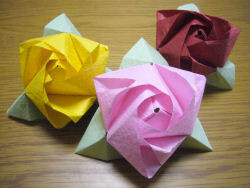 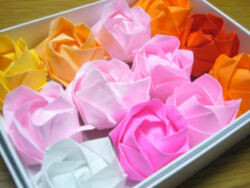 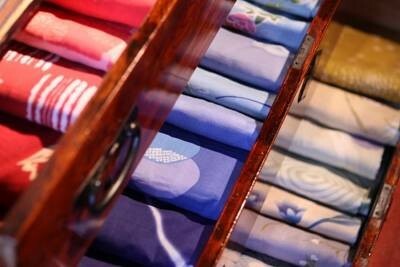 We also have origami paper packs and ready-made origami pieces available for purchase.